Cricket board has contacted shops, with plans to launch Hundred next year. The England and Wales Cricket Board is on the hunt for an ad agency as it prepares to launch a new format of the sport. The body, which governs the England cricket team, has contacted prospective agencies with a request for proposals. It does not use an ad agency at present and the process is being run through AAR. It is also looking for a PR agency, or potentially a single shop that could do both advertising and public relations. 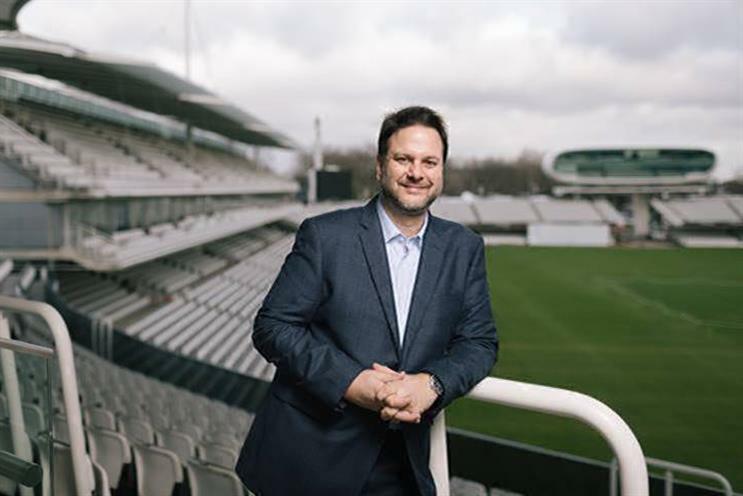 The review comes a week after the ECB announced that it had recruited Tony Singh as its chief commercial officer. The appointment allows current commercial chief Sanjay Patel to focus on launching a new cricket format called Hundred. Hundred features 10-ball overs in a fast-paced format that will cut down the amount of time it takes for bowlers to change ends. Cricket typically involves six-ball overs. Singh, who is currently content and business development director at BT, is joining the ECB in April, when Patel will then focus solely on his role as managing director of new competition. Patel will manage the ad review.